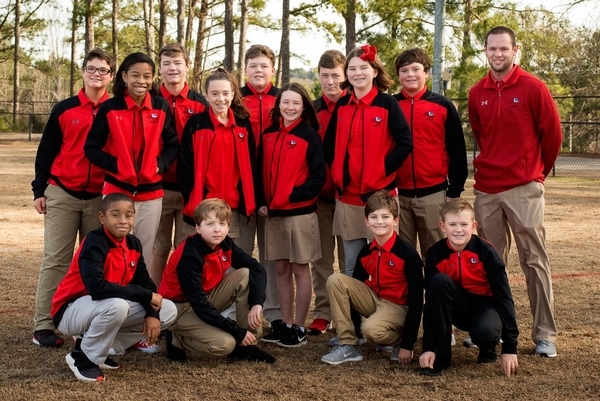 To order a print of any team photos, please email Elena De La Rosa at elena@elenadelarosaphotography.com. 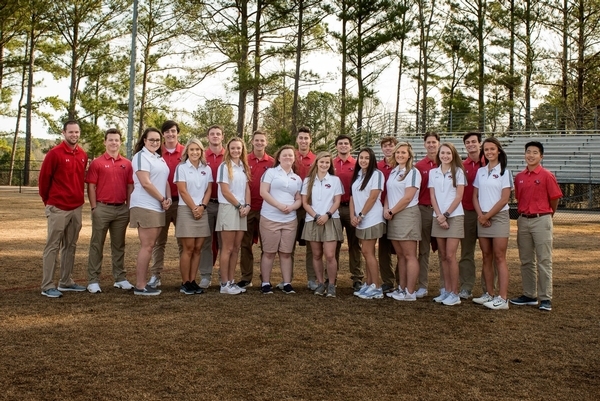 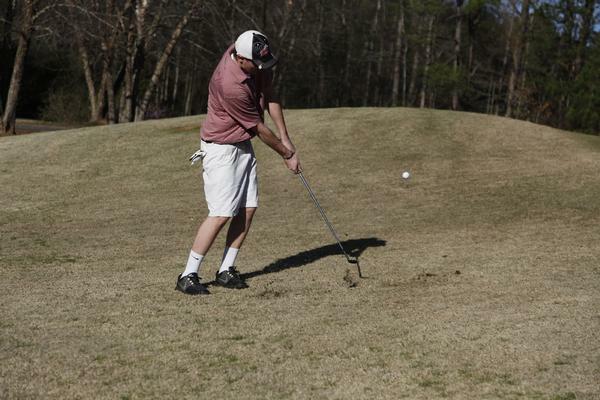 The GWA golf program has been consistently competitive while fielding varsity boys and girls teams consisting of high school student-athletes. 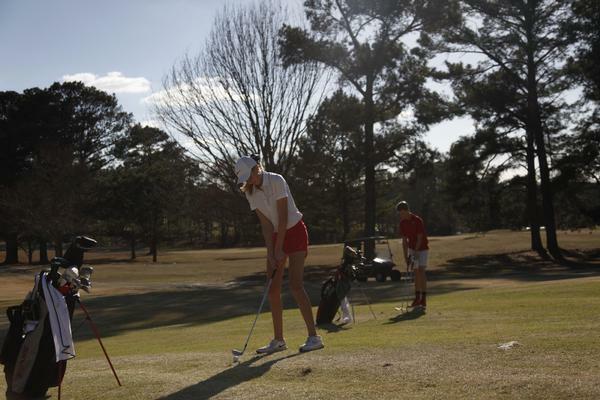 The GWA boys and girls golf teams are both coming off state qualifying seasons in 2017 and are looking to improve upon the results for the 2018 season. 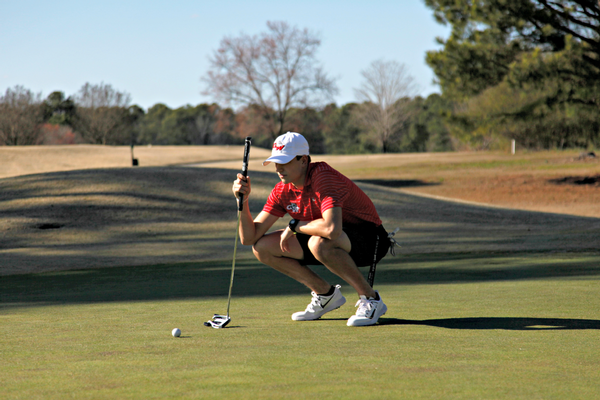 Both boys and girls teams have set goals of not only reaching the State Tournament in 2018 but also improving upon the results from last season both individually and collectively as a team. 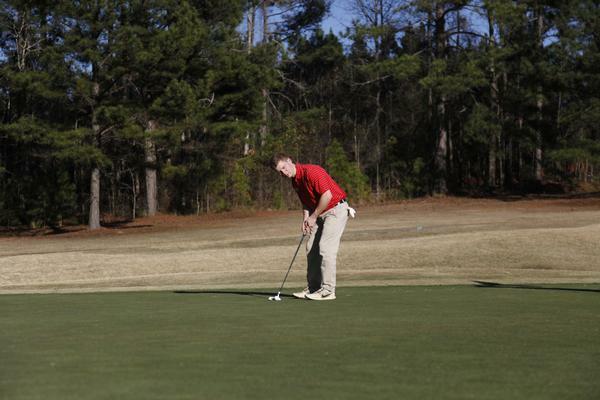 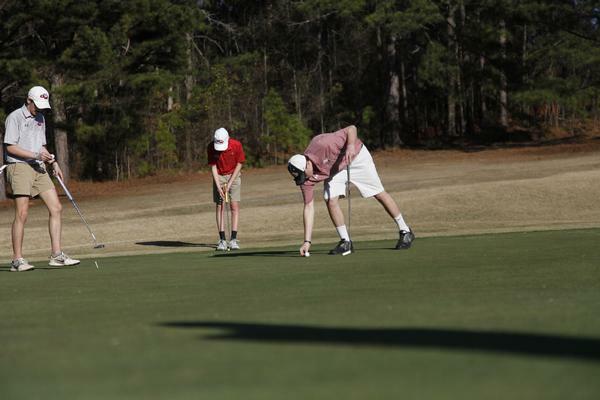 The GWA golf team plays its home matches at Monroe Golf and Country Club.